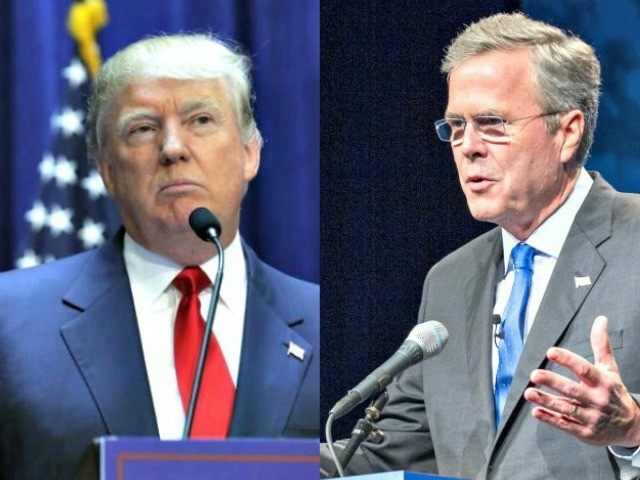 Right Wing News Survey: If you had to vote today — Donald Trump or Jeb Bush? If you had to vote today in a Republican presidential primary and your choices are Donald Trump and Jeb Bush, whom would you choose? Vote RIGHT HERE in this Right Wing News survey!